THANK YOU FOR YOUR REGISTRATION and Payment! 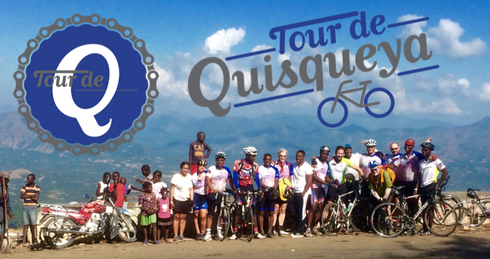 We look forward to having you join us on the 2nd Edition Tour de Quisqueya! Now that you have joined and paid in full, expect an e-mail from us soon. If during registration you indicated an interest in renting a bike in-country or if you elected to have us create a personalized fund raising page for you, we will be in touch with you asap!